Sierra is a dear friend who was one of the first people I did yoga with at Evergreen State College circa ~2004. I’d gone to some bikram classes before that in Seattle, but Sierra was certainly influential in introducing me to some classes that were happening in Olympia while I was a student. 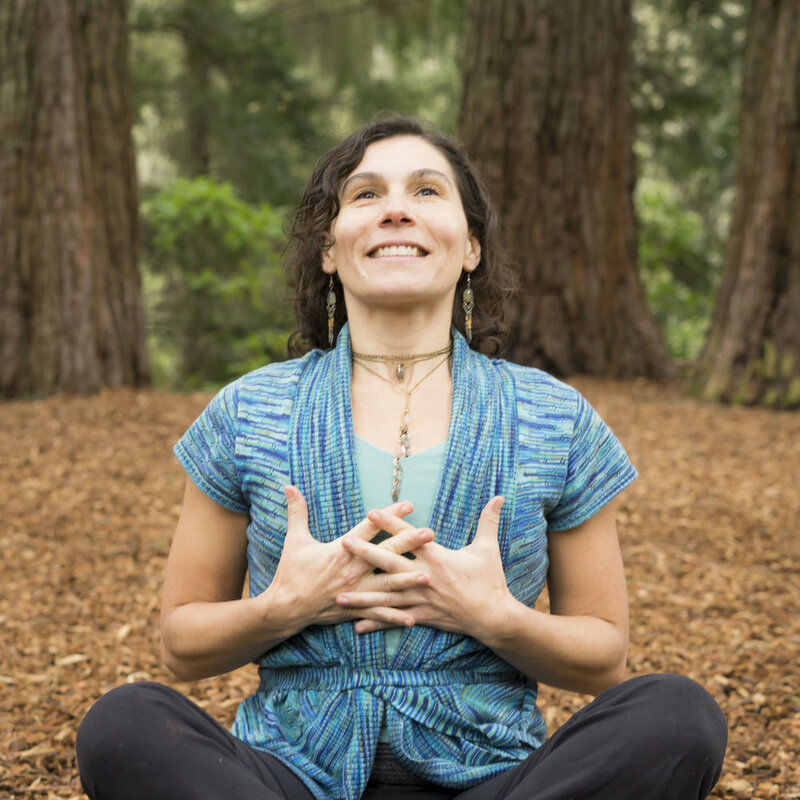 She has been on the path of yoga for a long time and is a certified yoga therapist based in Oakland, CA. She specializes in yoga for healing and also teaches partner yoga workshops. Since she suffered a climbing injury to her ankle and has been unable to teach all of her classes as she recuperates, Sierra has been working on other aspects of her business: developing her website as well as coursework for new offerings. Because of this she was excited to create some new imagery to keep her social media and web presence fresh. What a great perspective she has in turning her injury into an opportunity to develop other parts of herself, and what an admirable level of vulnerability to get in front of the camera when she’s still working on her own healing. 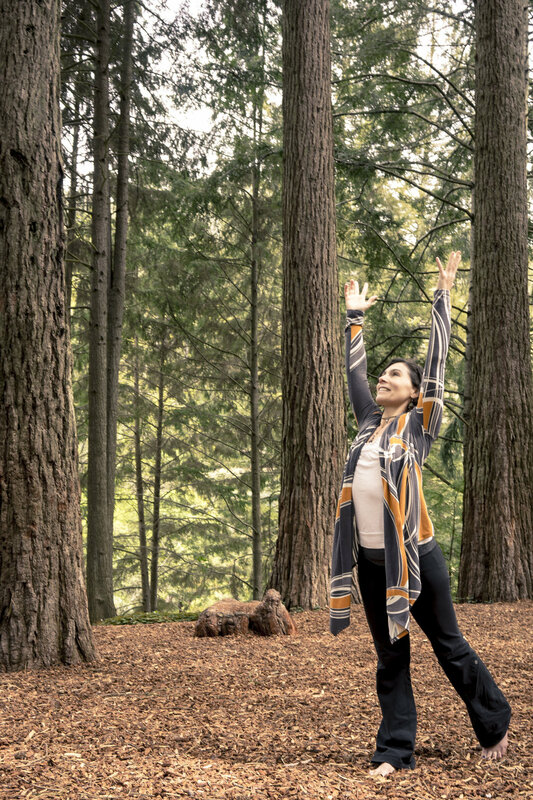 Since her specialization utilizes a lot of props and adjustments, she even used this as an opportunity to demonstrate her use of props, her commitment to her own practice, as well as her personal use of yoga in healing of her own self. Sierra and I are going to coordinate a weekend for me to do a yoga photography intensive in the Bay Area coming up in late June or July. Stay tuned!